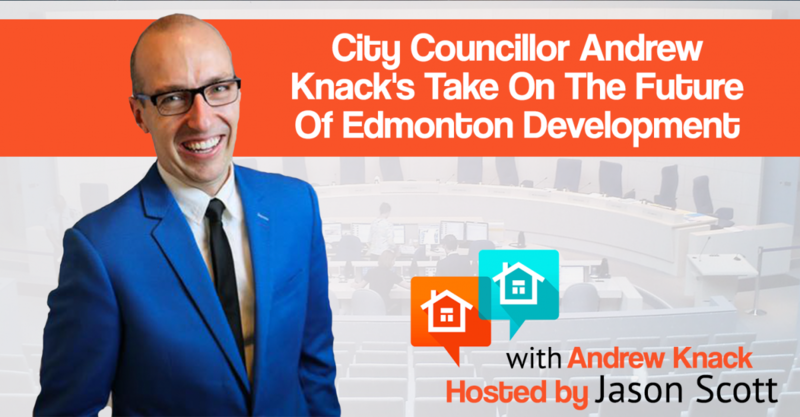 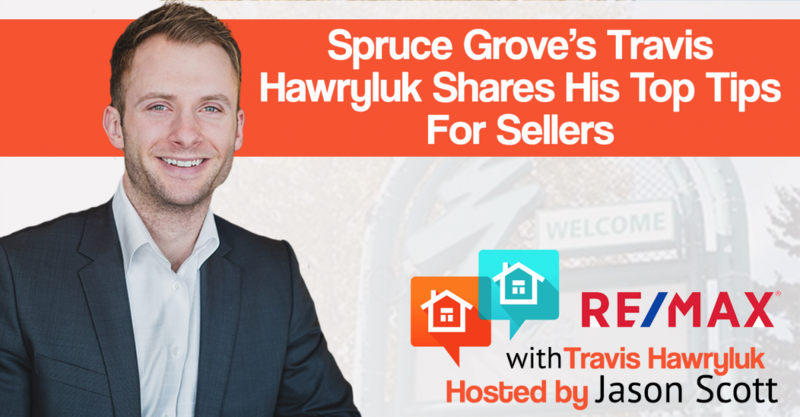 Jason Scott talks with Andrew Knack City Councillor of Edmonton’s Ward 1. 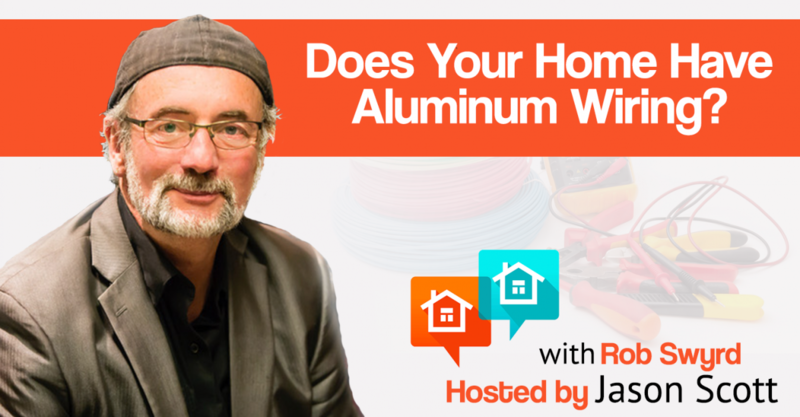 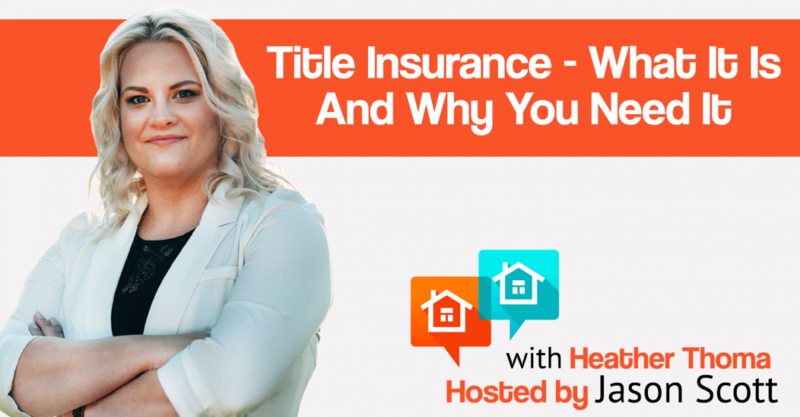 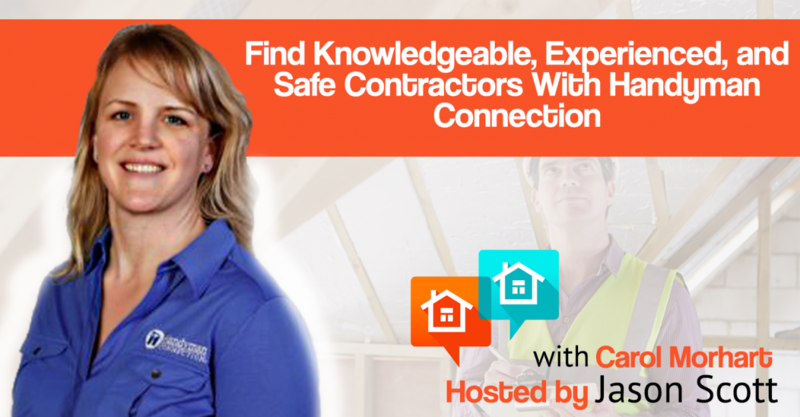 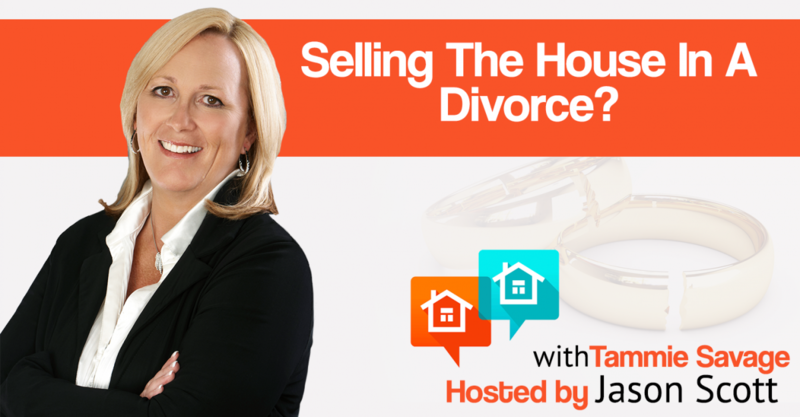 Jason Scott talks with Carol Morhart, Owner and General Manager of Handyman Connection. 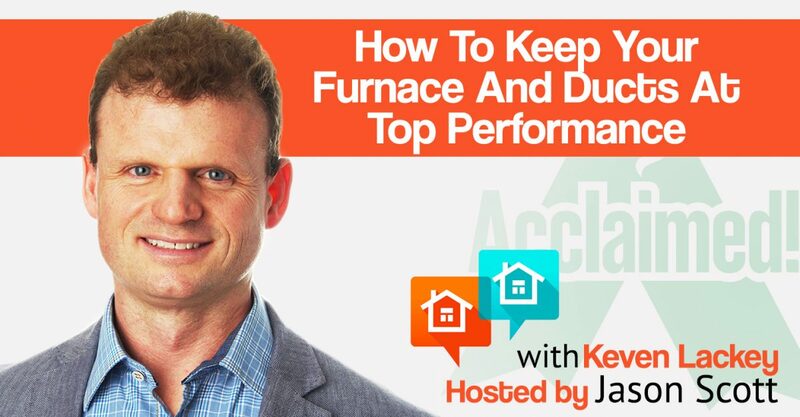 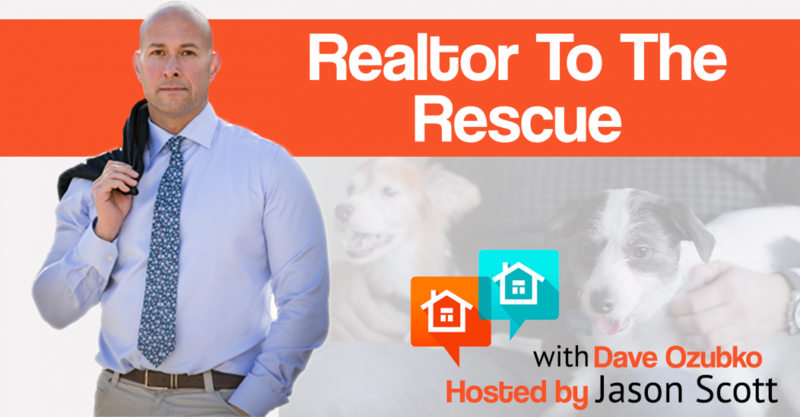 Jason Scott talks with Keven Lackey owner of Acclaimed!. 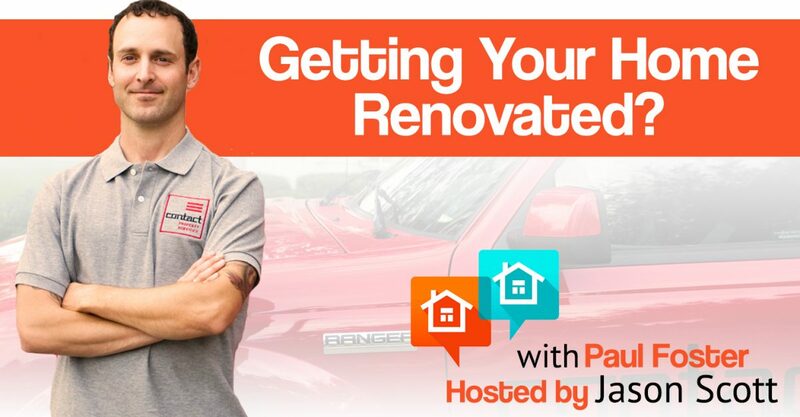 Jason Scott talks with Paul Foster, is the owner of Contact Renovations. 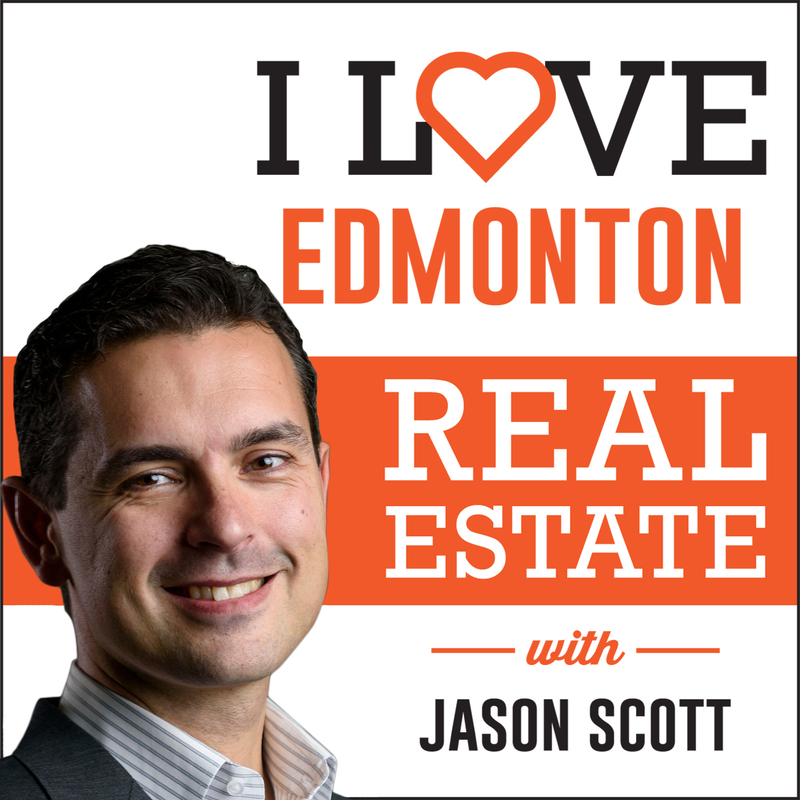 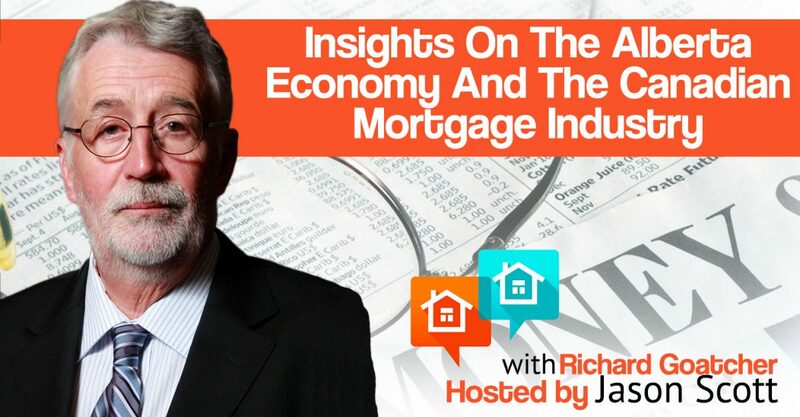 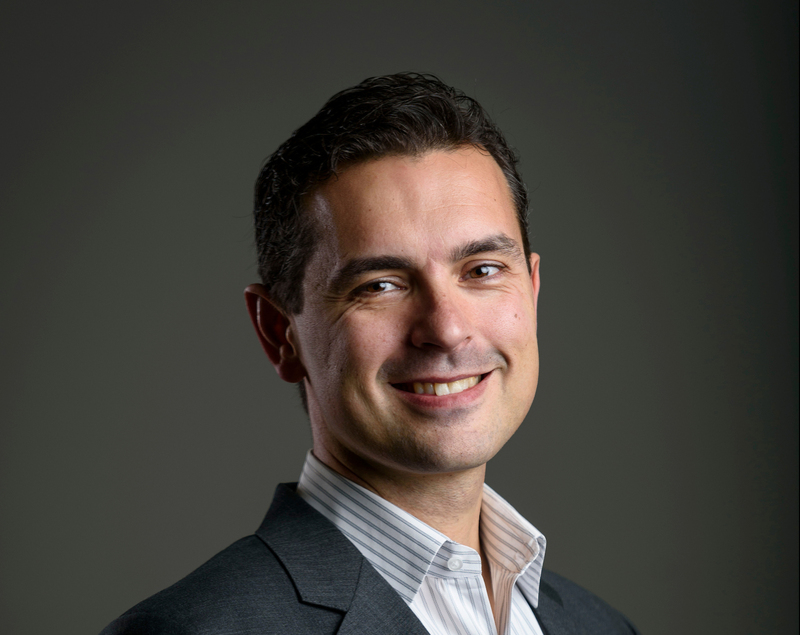 Jason Scott talks with Richard Goatcher, an Economic Analyst at CHBA Alberta.